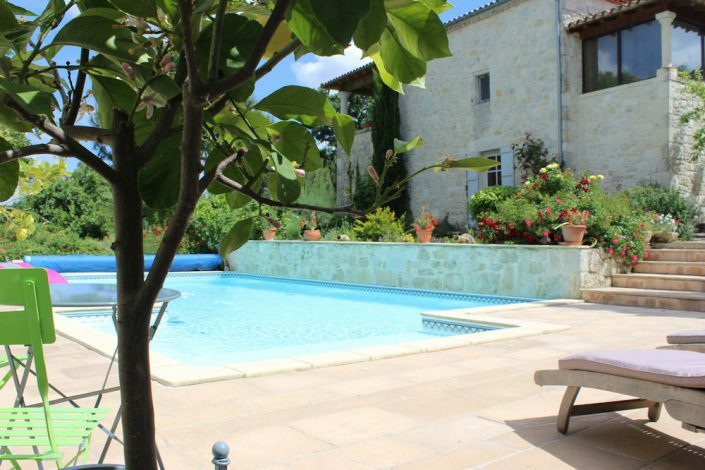 In the heart of the south-west, between BORDEAUX and TOULOUSE, you will be charmed by this old stone hamlet, in lodgings or bed and breakfast. In a natural valley where fauna and flora will enchant you. The swimming pool is free access during all the opening season. 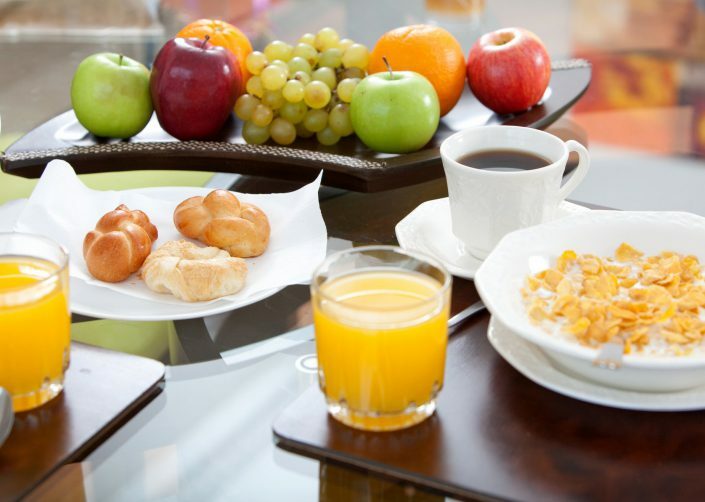 For the day to start well, a breakfast will be prepared on the terrace. In the park or nearby, come to discover the circuits of walks and excursions VTT. For your comfort, hair dryer, soaps and shampoos, garden furniture, television are at your disposal. The fishing lake of over one hectare, populated carps, pikeperch, pike, perch and white fish will delight fans. Between Bordeaux and Toulouse just 10 minutes from downtown Agen. Need more information before booking your stay?